1300 Square Feet (121 Square Meter) (144 Square yards) 3 bedroom Colonial home design. Design provided by Forms 4 architectural from Kerala. 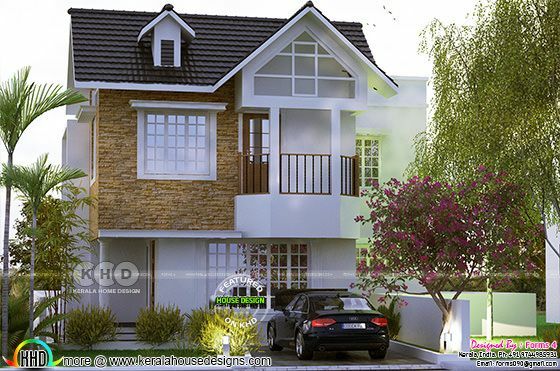 0 comments on "Colonial style, simple elegant budget oriented design in 3 cent plot"